Various C2C services which connect people together have been released on the market, including those familiar like [Uber]- a referral service that connects car drivers to riders who in need to travel by car in a short distance; or [Airbnb] – a referral service that connects travelers with homeowners who wish to lend their house to short term renters. With our C2C PTE. LTD.’s platform, together we can create more innovative services to the market. An application which allows nailists to manage all businesses quickly and easily. The customer doesn’t choose from nail salon, but choose from the style, or the nailist they are interested in. 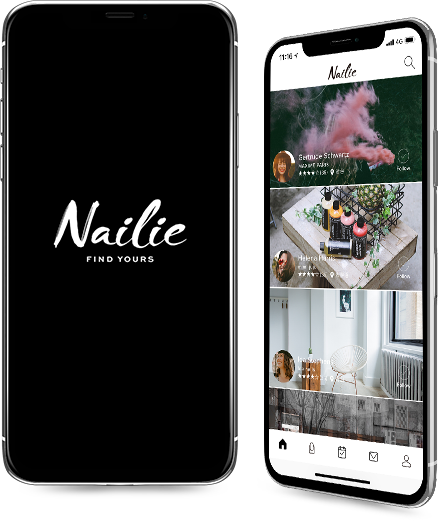 In summary, Nailie is a booking service through social network application. 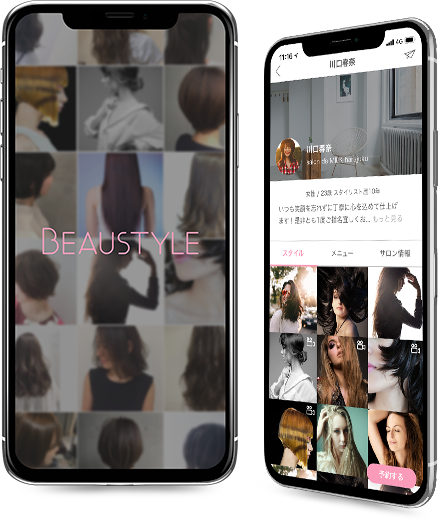 An application which allows customer to browse through multiple hair style images (before/after) and book with the stylist who they are interested in. After service, the customer can have their images taken and saved in the app as their personal catalog. From there, they are able to understand the technique of each stylist. For college students who start seeking a career can understand the vision of a company; understand the characteristic of the company’s president before applying. This application allows the company’s president to express their true thoughts as well as allowing the students to introduce their image to the president at the dinner event. With the purpose of making the “wearing Kimono” culture more accessible to everyone because to wear a Kimono, you usually need help from an expert due to the complexities of it. 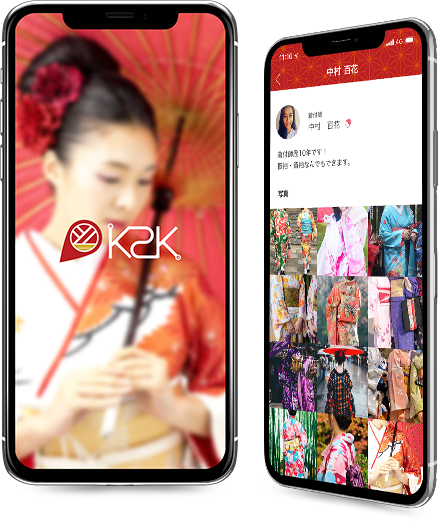 The application allows you to book with the kimono expert easily.